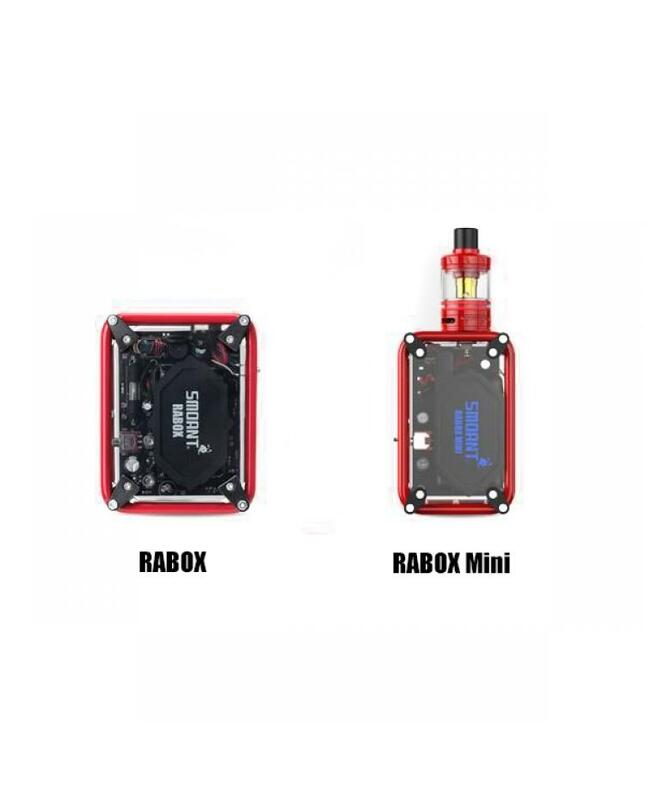 Rabox mini vape mod is the mini version of smoant rabox box mod. made of 304 stainless steel material, outside coated high-temperature resistant ceramic paint, making the surface firmer and smoother. 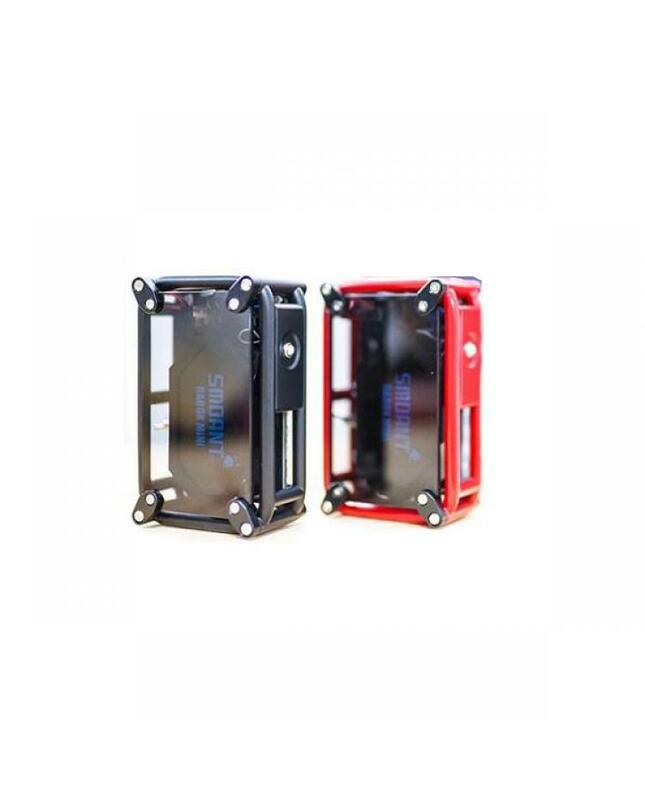 black and red colors available. 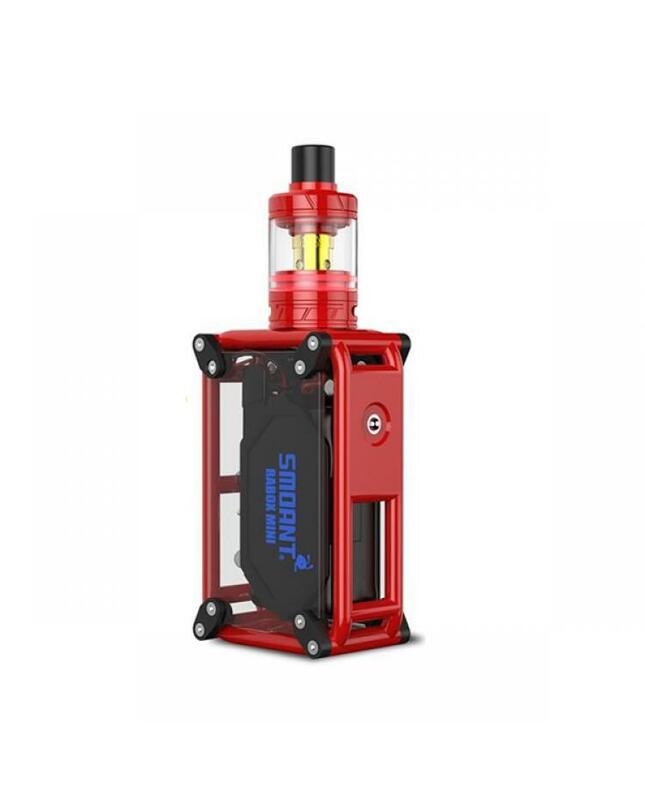 featuring high-performance control chipset, built-in 3000mah battery, and max output 120watts, the new smoant VW box mod supports resistance as low as 0.1ohm, can select the power, normal and soft working modes.